Jennifer Murray is a Senior Pre-Production Producer at DK. 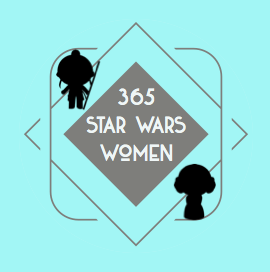 She answered a few questions about her work for 365 Star Wars. I was aware of my older brother’s excitement about The Empire Strikes Back being the Christmas Day TV premiere in the late 80s. I got caught up in the hype (must have been only about 8 years old myself), and was equally as excited for Return of the Jedi the following year. My dad was a firefighter, and I remember on the days when he was around to put us to bed, we would demand a “Darth Vader”; which was basically my dad lifting us into bed by [SAFELY!!] “choke-holding” us and doing the Vader breathing. It was a lot less sinister than it sounds. One of my first crushes was Boba Fett, the ultimate man of mystery. I still have a vintage pull-out poster of him on the inside of my husband’s wardrobe; a centrefold from the old cinema magazine Flicks. I also just adore Admiral Ackbar – who doesn’t? My favourite figure when I was a kid was randomly the FX-Series Droid – the one that attends to Luke on Hoth. The cool thing about the figure was that his arm probes were moveable and clipped back in place; a dream for a kid with a tendency to OCD. Some of my newer favourites are Poe Dameron, Kylo Ren, and Jyn Erso. How long have you been with DK and what was your path to getting to your current position? I’ve been at DK for 12 years. I did my degree in journalism at London College of Printing, then a graduate trainee scheme at Orion books. All intentions were to get an editorial position; but I found I really enjoyed my time in typesetting and production too. I fell into a job at another publishers which was a mixture of both roles so perfect for me. But then I got a phone call from a recruitment agency explaining that DK was creating a new production editorial team, so I jumped at the chance to work for DK. We’re set up in divisions, and I started working for the DK Life division. But as soon as the person covering the Licensing titles moved over, I pounced on her role faster than the fastest hunk of junk in the galaxy. You’re currently a Senior Pre-Production Producer at DK. Can you explain what you do in this role (in particular how it differs from the role of a Project Editor or Producer) and what a typical day (if you have them!) might look like? How many projects are you usually working on at the same time? I’m going to answer that by asking how many hairs does a Wookiee have? 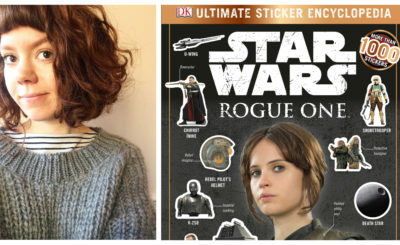 You have worked on a wide variety of Star Wars reference books from LEGO encyclopedias, to visual guides for the feature films, to books like Absolutely Everything You Need to Know. Was the work you did on all of these books similar or does your role change a lot depending on the subject matter or format of the book? No day is the same, that’s for sure – but there are common themes. If a book has an unusual production aspect to it, such as printing on a matt paper stock, or a special finish to the cover, or the Art Director wants to change the font at the last minute, then we can get more involved than we otherwise would. Do you have a favorite Star Wars book you have worked on at DK? 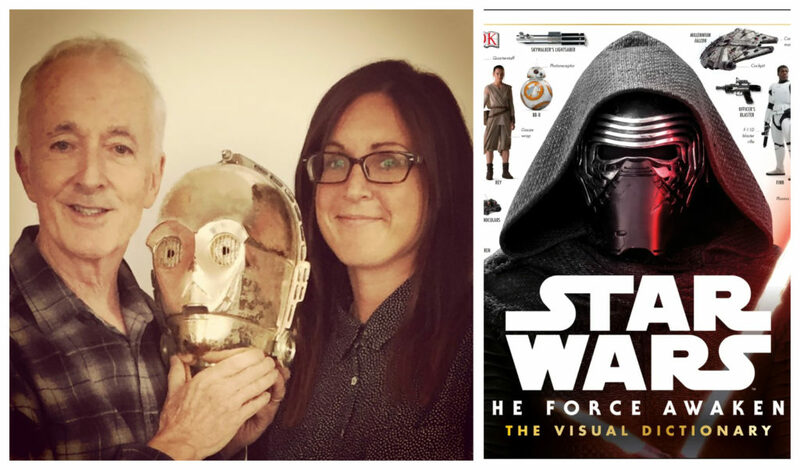 It’s not my favourite Star Wars book we’ve produced (that would be Ultimate Star Wars); but the best to work on was definitely The Force Awakens Visual Dictionary. The build-up to the new trilogy, as every fan knows – was immense. As was the secrecy. Even at DK, we had to set up high security “secret rooms” as well as secure methods of file transfer – the servers were isolated; NDAs; digital locks on the doors of the rooms, etc. Being in those rooms and seeing unseen images was a thrill. 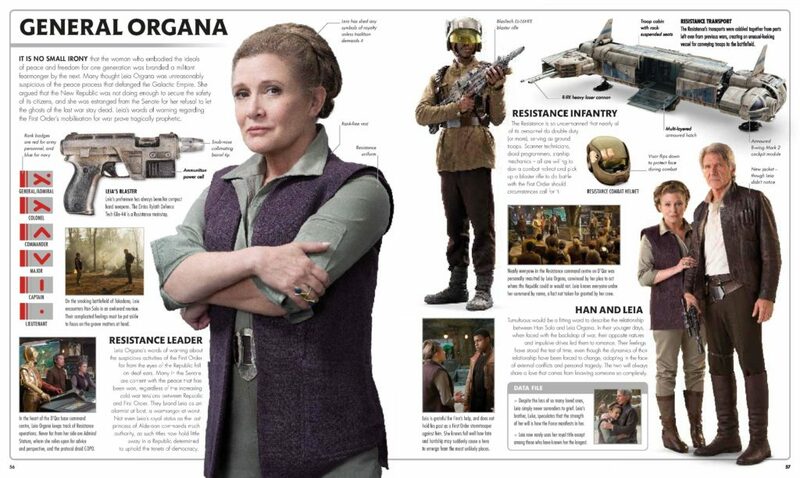 The Leia pages were some of the first I saw whilst working on the book and when I saw the new images of Han and Leia – all the excitement, secrecy and nostalgia; combined with classic DK layouts – well, there may have been tears. 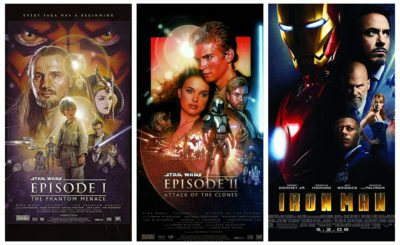 How about a favorite Star Wars fact you discovered while working on one of these books? 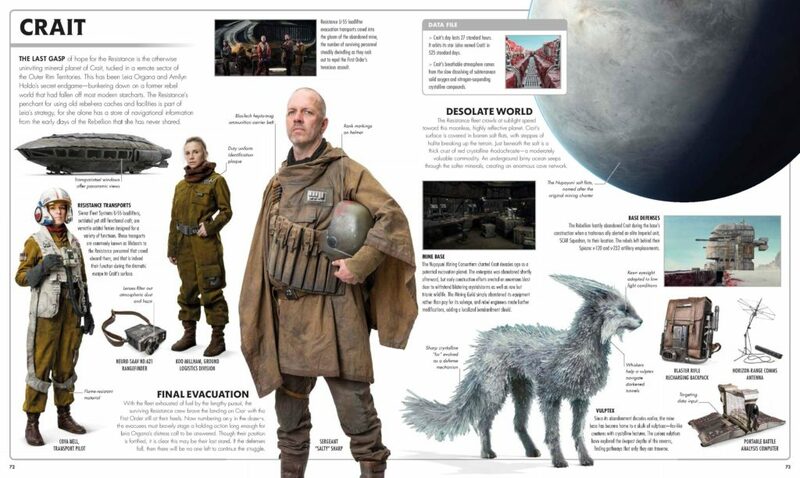 The Last Jedi Visual Dictionary. 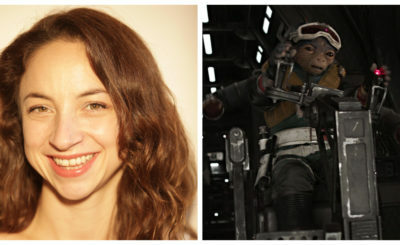 Koo Millham is Mark Hamill’s daughter. Is there one film, character, or other Star Wars subject you’d love to create a book around? Have you had the chance to interact with many Star Wars fans over the years? Will you be at Star Wars Celebration Chicago? When I worked on Ultimate Star Wars, I was lucky enough to meet Anthony Daniels who wrote the foreword. Secret Cinema were doing Empire Strikes Back around the same time; I had just been, and he was about to go – so we spoke about that and the enthusiasm of Star Wars fans. Can you share any news about any other upcoming Star Wars books from DK or other projects from DK you are excited about? I’m not sure what I can say, so I’d better say nothing – but I’m genuinely excited about several of our books in the pipeline.